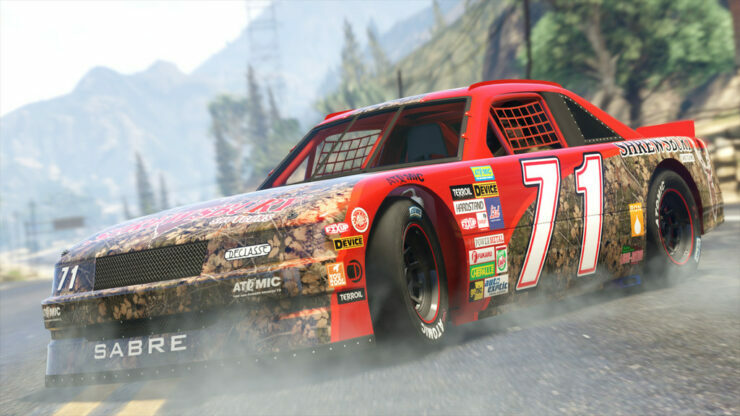 Rockstar Games has announced a series of big new racing updates for GTA V’s online mode – the GTA Online Southern San Andreas Super Sport Series. 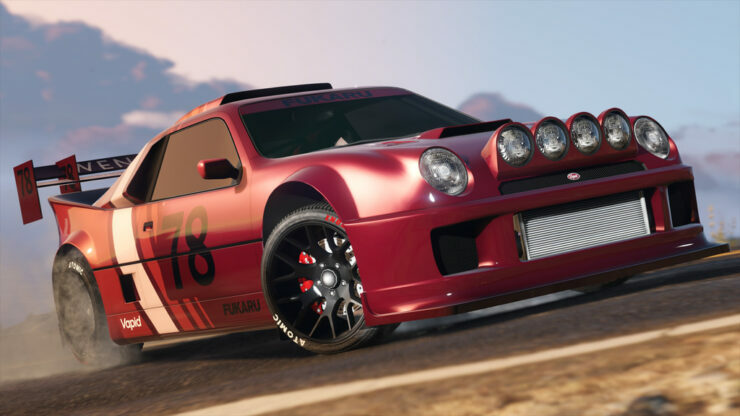 Starting today, a new racing mode called The Hotring Circuit is being added to GTA Online alongside five new cars, including the Chevel Taipan, Overflod Entity XXR, Vulcar Fagaloa station wagon, Vapid GB200, and Declasse Hotring Sabre. 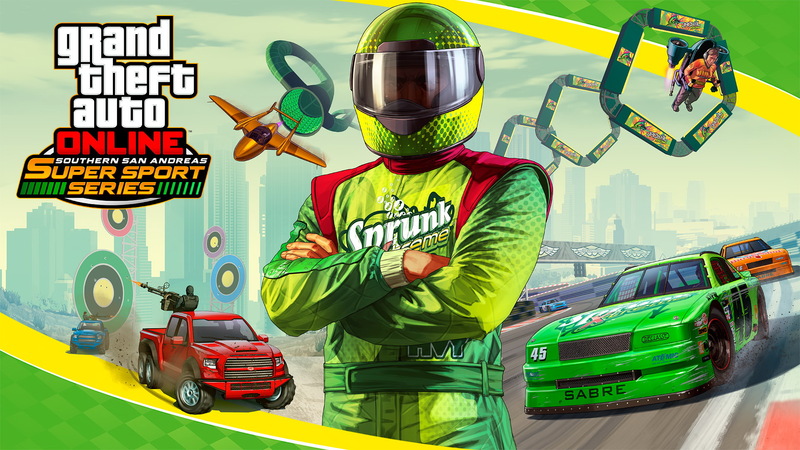 An homage to Vice City’s classic Hotring mixed with the Cunning Stunts of GTA Online, The Hotring Circuit is available for up to 30 players and will be delivering Double GTA$ & RP from today until March 26th. 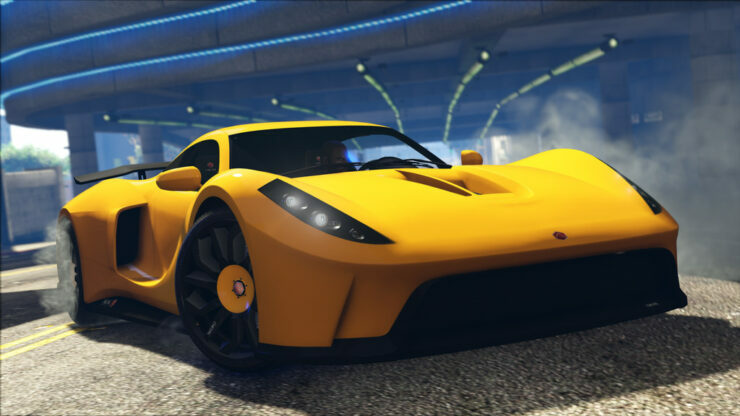 Alongside the Sabre comes two new Super cars, the Overflod Entity XXR and the Cheval Taipan. 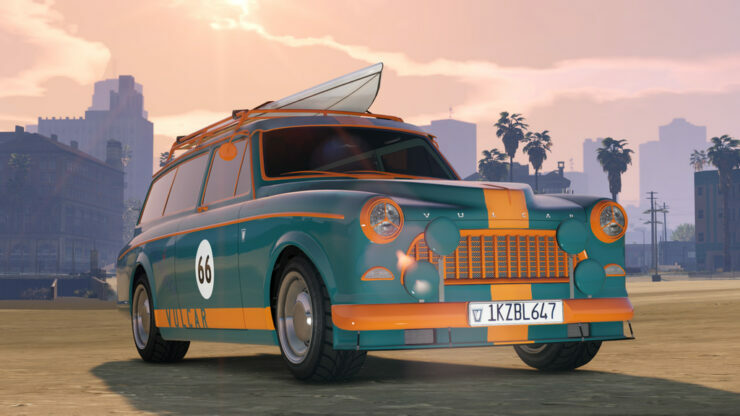 Additional new vehicles to Legendary Motorsport include The Vulcar Fagaloa station wagon and the rally-inspired Vapid GB200. 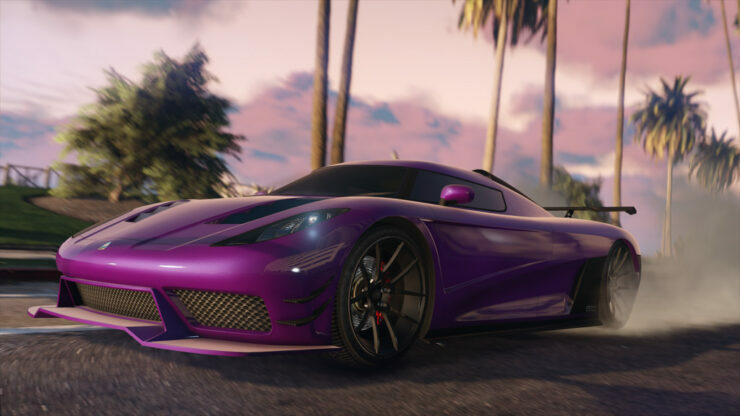 More new content is being added in May with seven new Transform Races, 10 new unique cars and two new Adversary Modes. 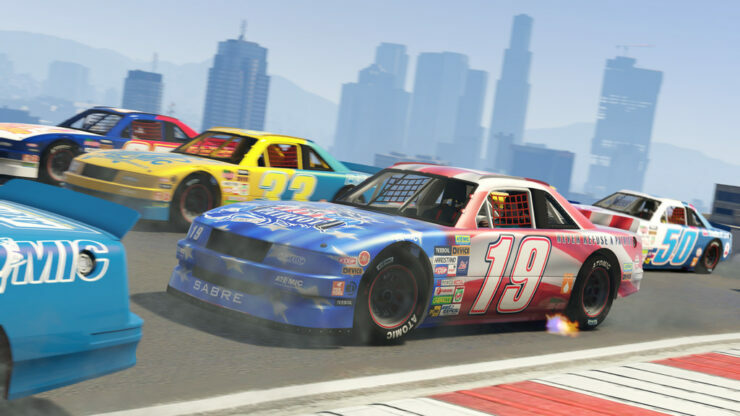 For full details on the new racing updates, check out Rockstar’s official blog post right here. 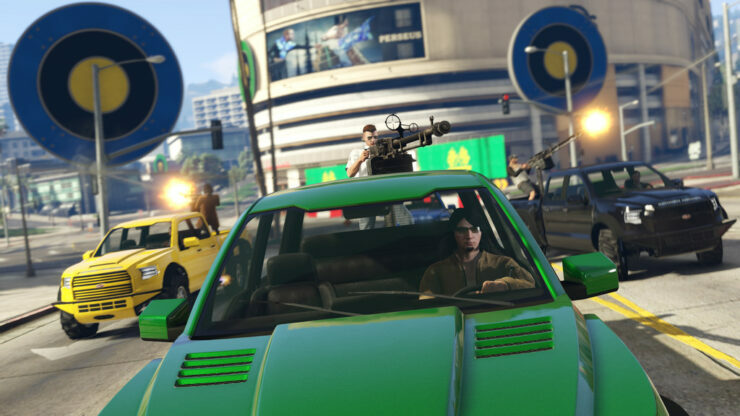 GTA V and GTA Online are available now PC and consoles.